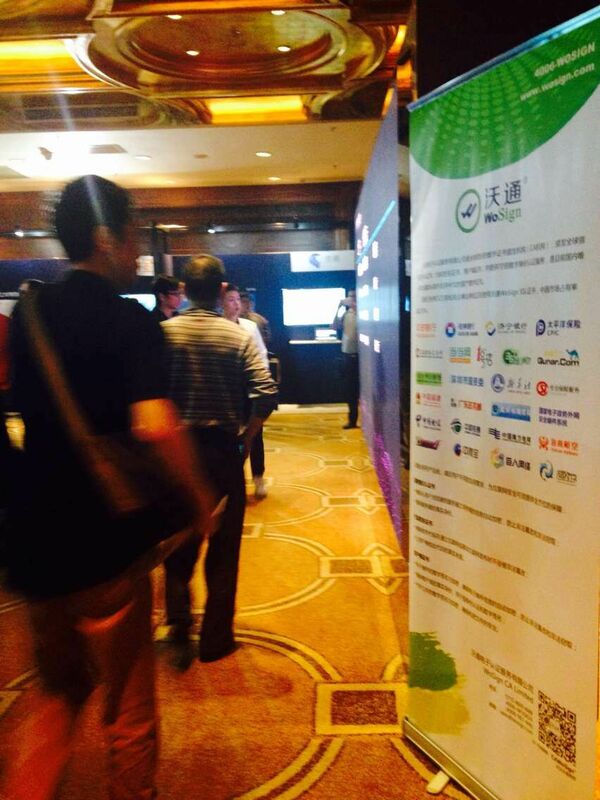 Aliyun computing conference introduced cloud shield certificate service; WoSign CA became the first certificate cooperation partner-WoSign SSL Certificates! 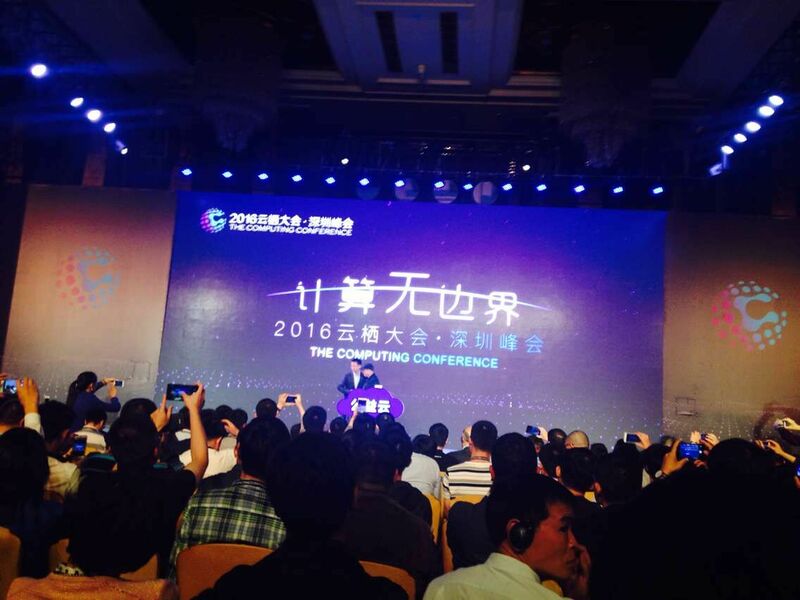 Shenzhen summit meeting of Aliyun computing conference is held in the Sheraton Hotel in Futian District. 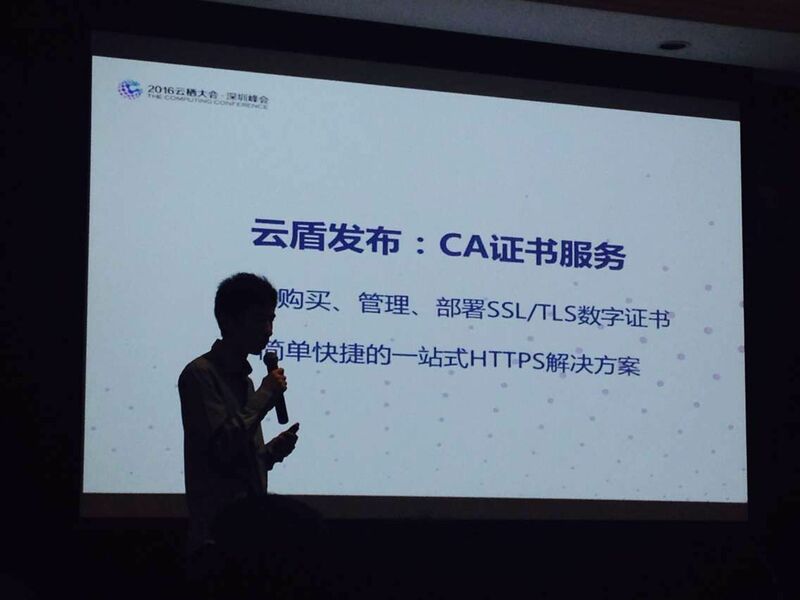 The special session of Aliyun security in the afternoon introduced cloud shield CA certificate service and officially announced the cooperation between Aliyun and the HTTPS encryption application of WoSign SSL certificate. This is the very first domestic cloud service platform with integrated authoritative SSL certificate which can deploy HTTPS service in just one click and reduce difficulties of HTTPS application. While introducing the product, chief security researcher of Aliyun, Wu Hanqing said that more than 30% of domestic websites are deployed in Aliyun. We believe this number will increase continuously. WoSign SSL certificate has covered more than 30% of Chinese HTTPS websites. There will be more and more cloud users using WoSign SSL certificate to realize HTTPS encryption after Aliyun cloud shield certificate service goes online and the popularity rate of HTTPS encryption will be increase with no doubt. Security expert of Aliyun, Su Jiandong introduced that hacker attack, operation of insiders or outsourcing personnel against regulations and sensitive data transmitted in clear text being intercepted are the main channels of data leakage. The idea of Aliyun is to put security in the cloud beyond security outside the cloud. Based on this, Aliyun considers only transmission encryption plus storage encryption can protect the overall cloud data security. It is reported that many enterprises attach more importance to storage than transmission during the establishment of traditional security system. However, data can still be leaked under the protection without transmission encryption. The importance of transmission encryption shows more significance in the cloud with tremendous amount of data being transmitted. We believe that transmission encryption can draw more attention under the cooperation pattern of WoSign SSL certificate and Aliyun. HTTPS encryption will be popularized among increasing cloud websites in a more convenient way. ©2004-2019 WoTrus CA Limited All Rights Reserved.